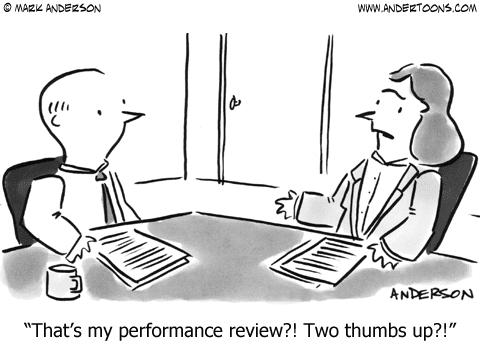 Think you might want to get rid of the performance review? You’re not alone. A survey of executives revealed 58% believe their current performance management approach drives neither employee engagement nor high performance. When you get busy as a manager, you may not remember anything specific so you end up giving an overly generalized review. This prevents poor performers from improving and the best employees resent not having concrete details that could help them get the next promotion. As numerous studies have shown, stack ranking employees can have a devastating impact on morale and motivation of team members. It is especially damaging when those doing well are forced to be ranked as poor anyways to fit the system used, like poor Asok, above. Many managers end up basing an annual review on what they can remember from the last couple of weeks. This is unfair to the team member who may have been great the other 11 months, and can encourage manipulative behavior from others who may only work hard or politic right before a review. With the growing hatred for reviews, leaders in HR and beyond are looking for alternatives. This has led to a trend to get rid of the performance review entirely by companies like Deloitte, Adobe, Accenture, and most recently, GE. Time Costs: HR and managers spend way too much time on them that could be well spent elsewhere. ROI: Companies are not seeing them have enough of a positive impact on performance. Morale: As the comics above show, there’s a lot of ways for them to end up causing more harm than good. Given they’re viewed as a detriment to all those involved, it’s left these companies looking to do something bold and different. This is where they’ve concluded to eliminate them entirely. 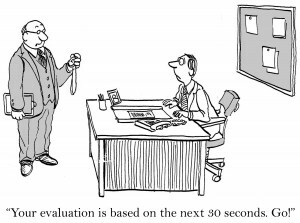 However, to get rid of the performance review, you have to have a viable alternative. If a conversation once or twice a year doesn’t work to improve performance, then talking significantly more frequently about performance is logically the best alternative. It makes feedback more timely, and prevents a big build up to a single, stressful discussion that requires much more effort. If you’ve been a regular reader of our blog here at Lighthouse, then these descriptions should sound familiar; they’re exactly what a great one on one is all about. When you build a real connection with your team member, give them timely coaching, share feedback both ways, and create a safe place for new ideas, employees become more engaged and feel heard at work. You can fix problems when they’re small and ensure your team is operating at a high level. And for once you get started: good questions to ask, why you need an agenda, how often to have one on ones, and common myths. It’s great to see that GE, Deloitte, Adobe, and others have now reinvented the one on one wheel; a fresh spin on old ideas can make it more approachable and convincing for people to try them. 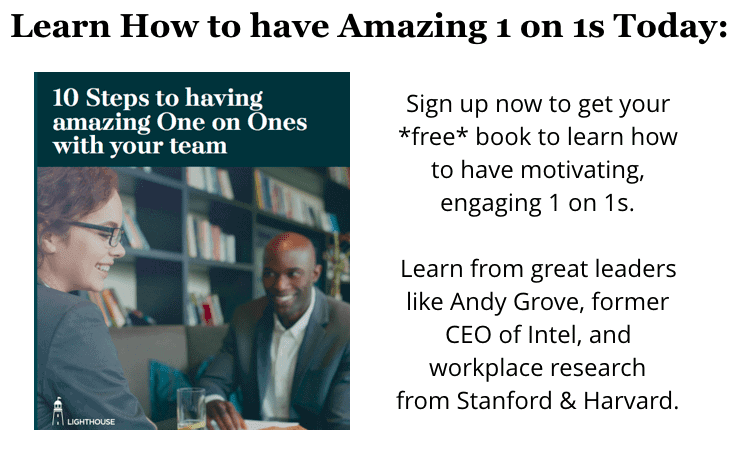 There’s a reason many managers swear by the value of their one on ones and these new efforts will only further evangelize this important management practice. GE was able to “drive a fivefold productivity increase in the past 12 months” and sourced a number of very profitable ideas for improvements inside and out of the organization from the conversations. Want to help all your managers have great 1 on 1s, and know who’s struggling to reach out and help them? 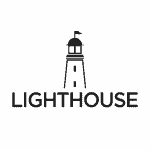 Then check out Lighthouse and learn here how we help organizations like yours make all your managers great, while giving you the tools you need. What about Compensation and Promotions? While performance discussions have become much more frequent, the secret of all of these companies is compensation and promotion discussions have continued to be held on an annual or bi-annual basis. This makes sense, as no company wants to evaluate compensation on a constant basis. The key is that now managers have a set of ongoing discussions to help inform those decisions, often leveraging notes from their check-ins one on ones throughout the year. They also now can separate performance and compensation discussions so that team members are not distracted in a performance review by whether they’re getting the raise they wanted. Whether you want to get rid of the performance review at your company or just better bridge performance discussions between reviews, adding one on ones can help; a regular conversation about performance, feedback, and building a stronger manager-team member relationship is an excellent way to better engage all your people and set everyone on a path for greater improvement. 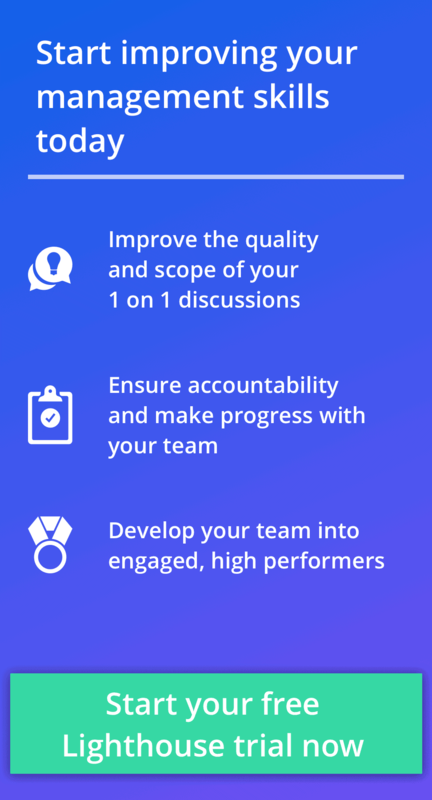 If you’re looking for help getting started with one on ones for yourself or your organization, Lighthouse can help bring the best practices and helpful structure that has helped managers at startups to the Fortune 500 succeed.